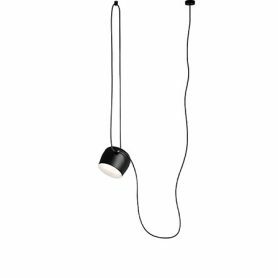 Aim by Flos is a suspension lamp designed by Ronan and Erwan Bouroullec. 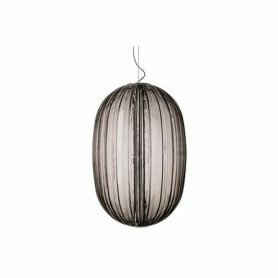 It is a perfect lighting element for illuminating your home but also your office. Thanks to a Flos multiple combination rose, up to 5 Aim lamps can be installed together. Flos is an Italian company that produces iconic and innovative lamps since 1962. 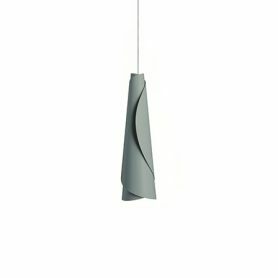 Minimikado Suspension by LZF is lamp designed by Miguel Herranz. 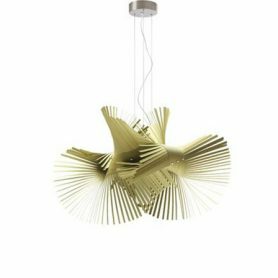 An elegant lamp, whose wooden strips unfold in the air and project bright rays throughout the room. 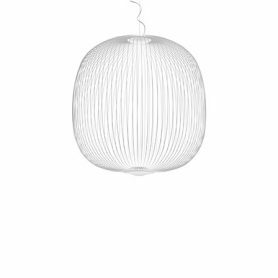 LZF is a company that produces wonderful handmade wood lamps since 1994. 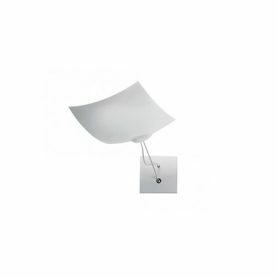 Zeffiro by Artemide is a ceiling lamp designed by Pio and Tito Toso. 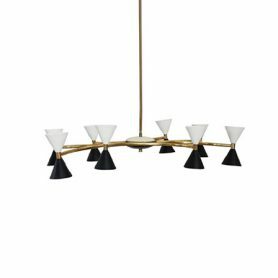 The stylish lamp is crafted from methacrylate and steel and has sleek, dynamic and elegant curving lines and a white and matt finish. 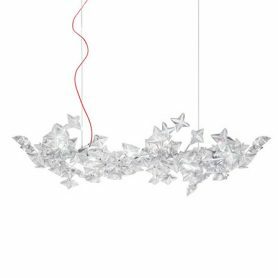 Artemide is a famous Italian company specialized in the lighting sector founded by Ernesto Gismondi and Sergio Mazza in 1960. 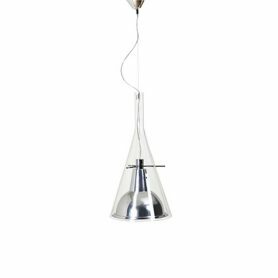 Caiigo di Foscarini is a suspension lamp with a simple but elegant design. Marco Zito was inspired by the fog (“Caigo” in Venetian dialect) that rises from the water of the lagoon. 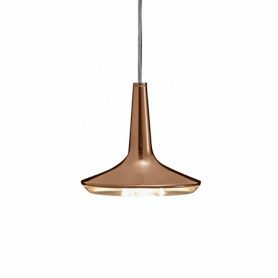 It is characterized by the contrast between the magic of the blown glass shade and the concreteness of the technical part. Foscarini is an Italian company that produces design lighting since 1981. 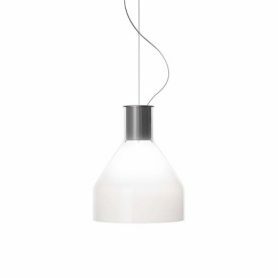 Plass Media by Foscarini is a suspension lamp with a charming design that remembers a ground glass bead. It creates a kaleidoscopic light effect and is perfect for medium-sized environments. 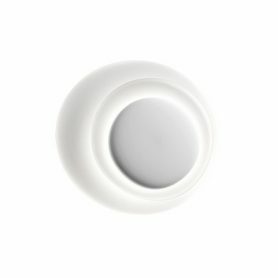 The lampshade is created with rotational printing: in fact, it does not have joints but slight irregularities on the surface similar to those of glass. Foscarini is an Italian company that produces design lamps since 1981. 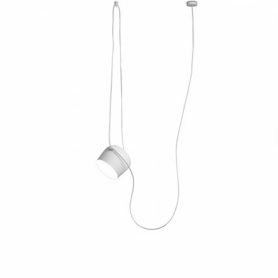 Pirce Suspension by Artemide is a lamp with an original design, a smaller version of the Pirce Suspension. It seems a spiral that floats elegantly in the air, for a sophisticated play of light and shadow. 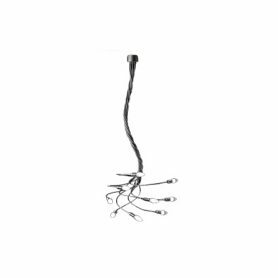 Perfect for illuminating your living room or the meeting room of an office. 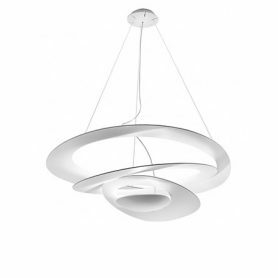 Founded in 1960, Artemide is one of the most popular lighting brands in the world. 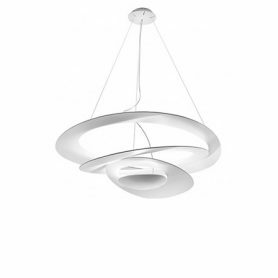 Pirce Suspension by Artemide is a lamp with an original design. It seems a spiral that floats elegantly in the air, for a sophisticated play of light and shadow. 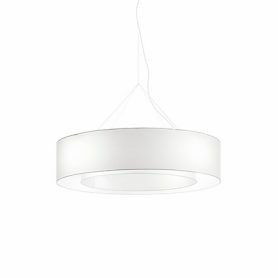 Perfect for illuminating your living room or a meeting room. 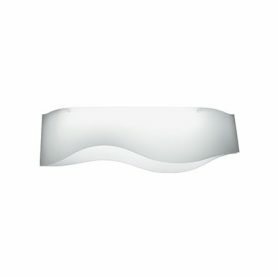 Founded in 1960, Artemide is one of the most popular lighting brands in the world. 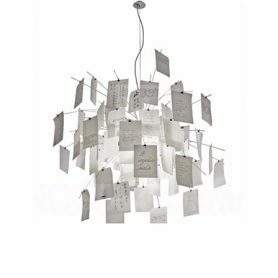 From a light sheet of aluminum, rolled with an instinctive gesture as if they were made of paper, a suspension lamp made of profound simplicity.